Tattoos used to be a marker that resembles a status in the community or artistic visual about you as a person. These days, just about anyone can get a meaningful (or maybe even a meaningless) tattoo. There’s no turning back once that needle shoots ink into our skin. 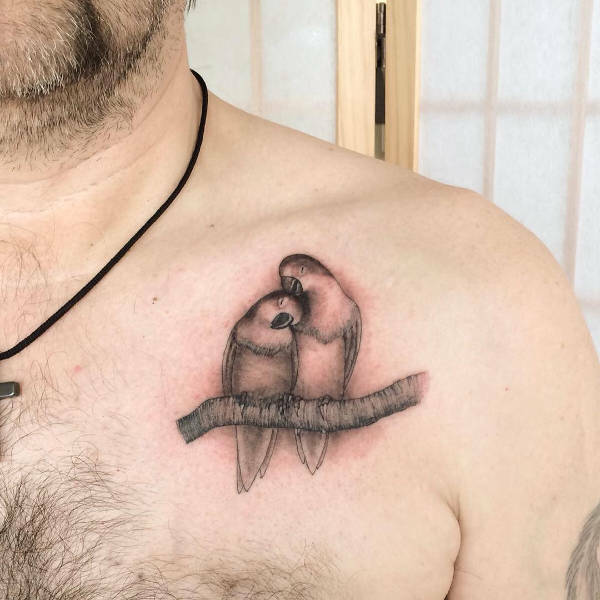 So, to avoid the painful regret from an impulsive decision, check out our meaningful collection of Bird Tattoos on this page before hitting the tattoo parlor. Get your permanent skin art from the collection that are here for you to choose from! Sit back, relax and browse through our Tattoo Designs which will surely love! 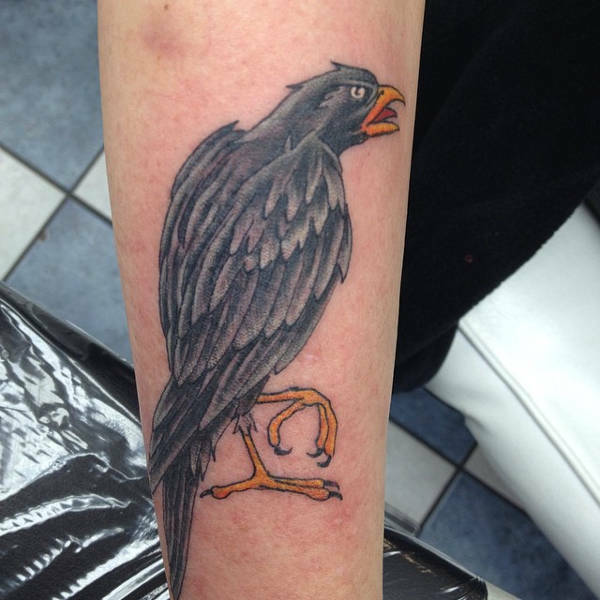 Birds are said to be the symbol for freedom and perspective. Their abilit to fly high is testimony to that point of view. However, for religious workers, birds are messengers of God who provide humans with a bridge between the mundane and spiritual life. Pretty cutting edge stuff huh? 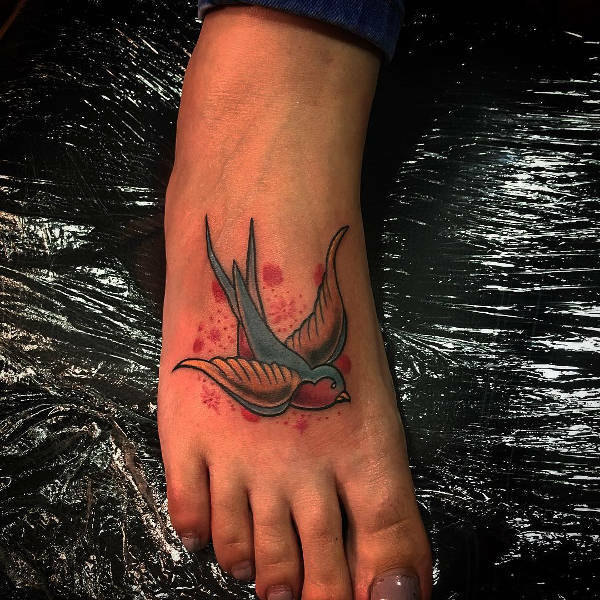 If you want to show off your sailing experience, the Swallow Bird Tattoo will definitely suit you. 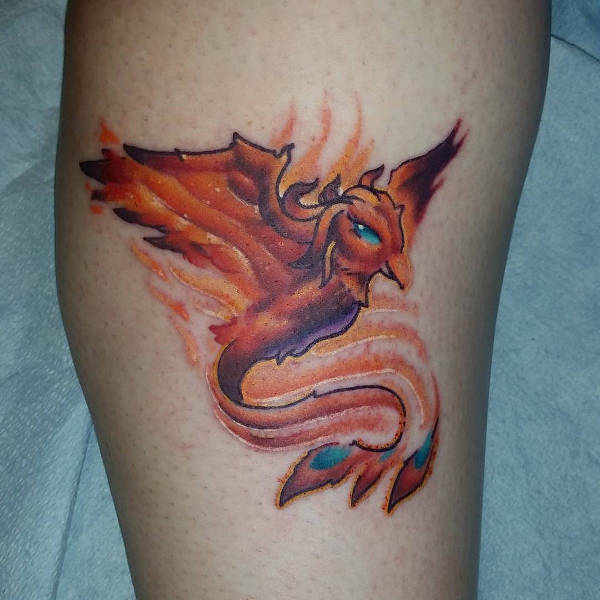 The Phoenix Bird Tattoo represents rebirth, immortality, grace and virtue. 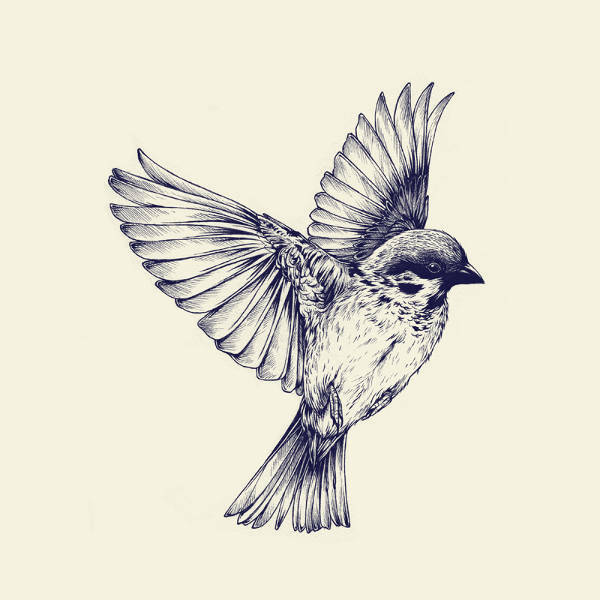 If you want it to go all the way and cover your arm with an artistic montage, then consider incorporating the Bird Tattoo Sleeve Design. 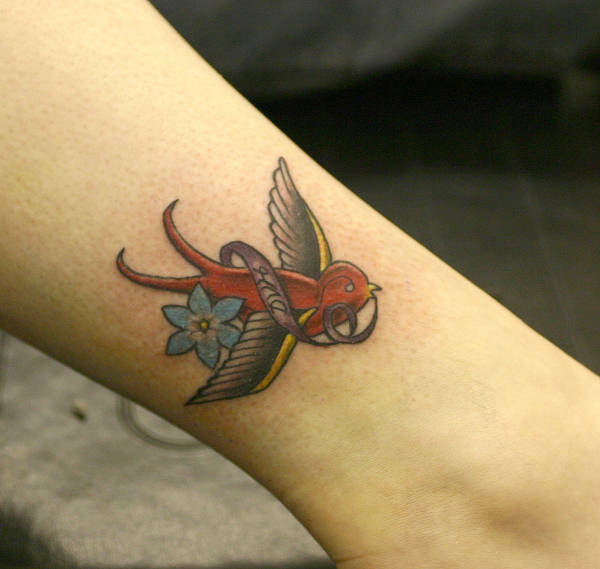 If you want a design that resembles freedom and hope, a Lovebird Tattoo Design is perfect. 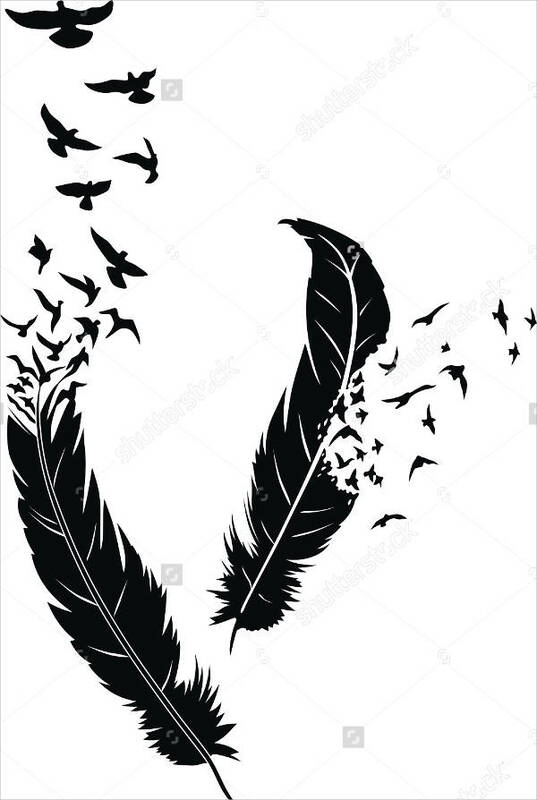 The Bird Feather Tattoo Design will do for feather enthusiasts out there. 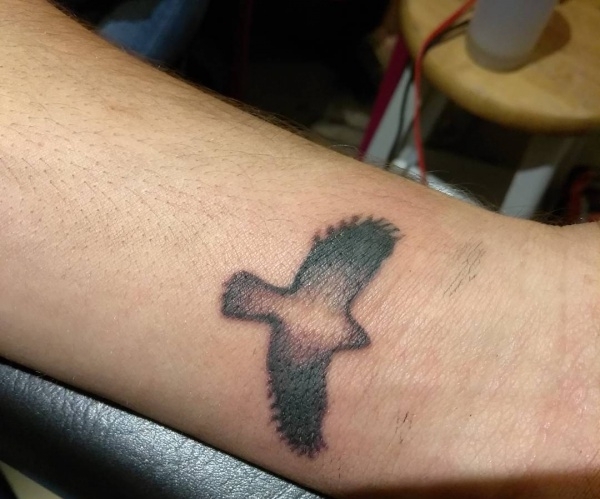 If you want to start with a small tattoo on your hand, then Bird Tattoo Design on Wrist will do it! 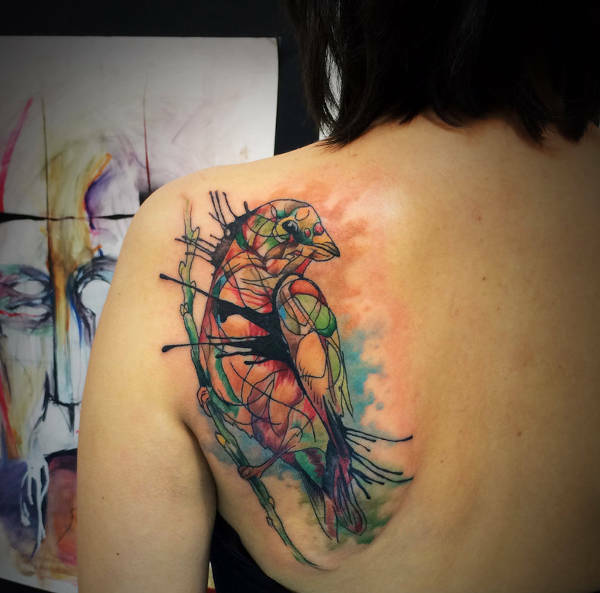 Abstract Bird Tattoo Design would be an interesting way to express your appreciation for abstract art of this feathery creature. For creative tattoo ideas, you may also want to see our Tattoo Illustration Designs. You can never go wrong with symbolism in your tattoos, such as that of Butterfly Tattoos Design . They are simply decorative, and sometimes they play as an everyday reminder of what you are or how you should be. It’s like a visual extension of your persona. So, whether you’re in it for the meaning or just decorative purpose, you’ll never go too cheesy with this one. Browsing through images first of, such as what you are doing at the moment, is the most convenient way to clarify what you really want before going through the needle. Getting a tattoo is an intimate process; and, as you get to know more about these symbolic skin decorations, you’ll also get to know yourself a little bit more. If you have come up with a decision, do click on the link, get a clear preview of the image, and you may print them as they can be opened JPG, PDF and PNG files. So, what are you waiting for? Strike while the iron is hot! Make a decision and schedule your ink session now!